As women, we move through life in rhythm with the cycles of nature. Many of us are familiar with the lunar cycle, our monthly cycles, and the cycles of the seasons. But did you know that women also go through cycles every 2.5 days? We are magnificently complex and powerful – and when we get in touch with our personal feminine cycles, we can truly embody the Goddess within. Many Moons is an online course that continues from New Moon to New Moon. It offers tools, exercises and yoga practices to bring a deeper understanding of what is happening in our own bodies and emotional landscape. It moves in rhythm with the natural cycles of the moon and encourages women to come back into their own unique rhythm. where your feminine spirit blossoms. to honor and explore what it is to be a woman. through yoga, meditation, and self-care rituals. This course is a place to share as women, to learn from one another, and to practice ancient techniques designed for healing a woman’s body and mind. If you’re working with hormonal imbalance, healing chronic illness, feeling the need to connect more deeply with your feminine lunar nature, or just looking to be supported and nourished by a community of women, we hope you’ll join our circle. I have done this course twice and I will do it again. [During the course] I feel more supported and connected in this ‘circle of strangers’ then I often do in my daily life. I’m thankful for Ajeet for creating a compassionate space for women to safely come together with the sole purpose of learning more about being female. My heart will always be full of so much gratitude for the Many Moons course. Ajeet and the goddess sisters that so openly shared their lives and their hearts helped me to experience myself in new ways. I was committed to the course and the daily practices. I became very clean with my eating and conscious of my patterns, emotional, hormonal and physical. Shadowy parts of myself, that I was unaware of, surfaced and I had the practice and the safety net of sisterhood to help me process those dark spaces. The more committed I was, the more activated I became. My intuition was heightened and sharpened and my manifestation was fairly instantaneous. I took the course two times and would definitely take it again. It’s amazing that this sister, Ajeet, is so young yet wise beyond her years. I’m so grateful that she is sharing her message and vibration to help heal the world at this time. It is so needed. Blessings to all. 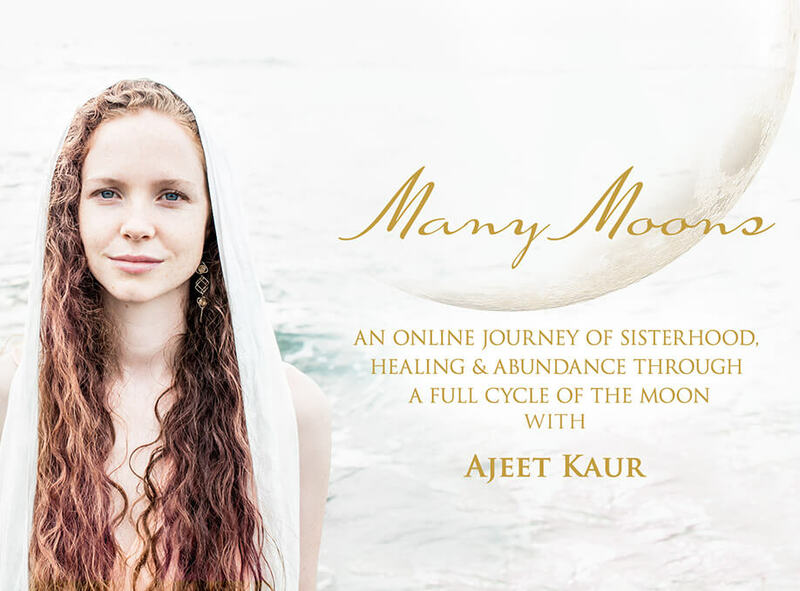 Many Moons – A loving, warm and sacred space to remember our nature, connect with our cycles and the great gifts of living in a woman’s body. A sacred circle to pray with the hearts of women from all over the world. This course is open to anyone who identifies as feminine, regardless of their physical gender at birth. If I’m no longer having monthly menstrual cycles, should I still take this course? Yes! Even if you are no longer ovulating, you still go through monthly cycles. Bringing a deeper awareness into not just your moon cycle, but your moon center cycles is a beautiful process that can enrich your life on many levels. I’ve never practiced yoga – should I take this course? 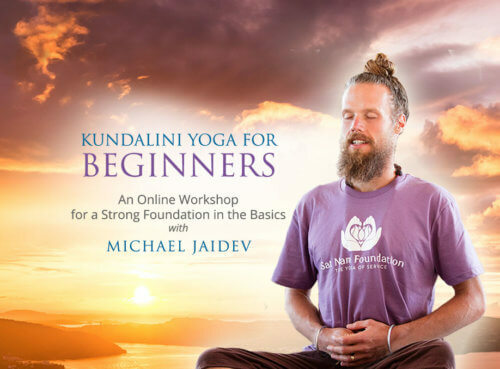 Yes – this course offers a range of healing practices – with Kundalini Yoga being one of them – so there is a lot to learn here besides yoga. Additionally, the yoga and meditations offered in this course are gentle and appropriate for any level. 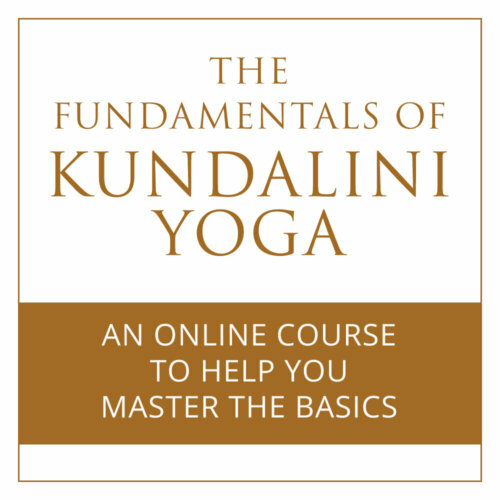 The yoga and meditation practices in this course have received the Kundalini Research Institute’s Seal of Approval. This Seal is given only to products that have been reviewed for accuracy and integrity of the sections containing Kundalini Yoga as taught by Yogi Bhajan®. This course is eligible for 3 hours of non-contact CEU’s with Yoga Alliance under the criteria for substantial education for an online course. If you’re a member of IKYTA, use your IKYTA discount code to receive a 10% discount!